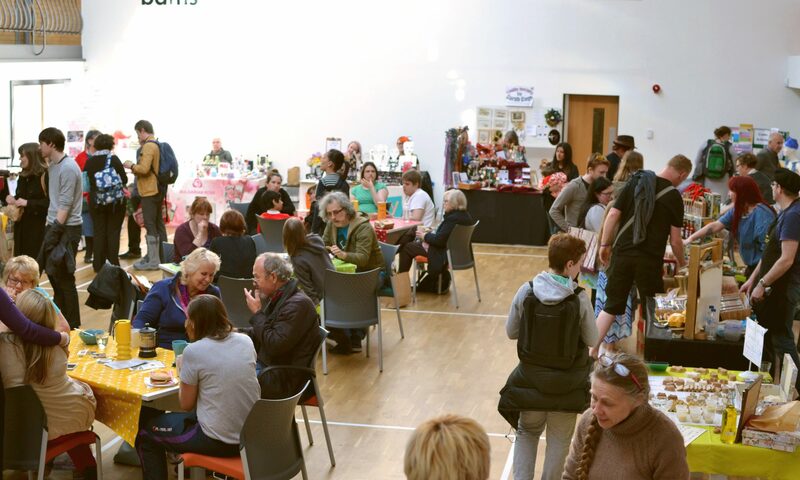 Stirchley Community Market – Page 26 – A monthly food & craft market in Stirchley, Birmingham. Continue reading "Stirchley Community Market in The Press"
Continue reading "Things Are Happening in Stirchley"
Continue reading "How to shop with South Birmingham Food Co-op"
Stirchley Community Market is Born! Continue reading "Stirchley Community Market is Born!"